In 2007, Flipkart was a newly-formed startup looking for funding. Twelve years and a $21 billion acquisition later, it’s funding other startups. In what is the first such move by an e-commerce company in India, Flipkart has set up an internal fund to invest in early-stage startups. The fund will invest $2-3 million (Rs. 14-21 crore) in startups in sectors across financial technology, supply chain, SaaD and other areas. The fund is estimated to be $60-100 million in size,and will be led by Emily McNeal, the group CFO of Flipkart. “The preliminary size of the fund is between $50-60 million, but it could go up depending on their appetite for investment,” a source told ET. “They will look to pick up anywhere between 20 to 25% stake in these early-stage companies in return,” the person added. Flipkart already has a thriving mergers and acquisition engine — it has bought other companies that now form a big part of its business, like Myntra, Jabong and PhonePe. By investing in startups, Flipkart will end up having a stake in several cutting-edge Indian companies at once, and this could pay off handsomely in the long run. 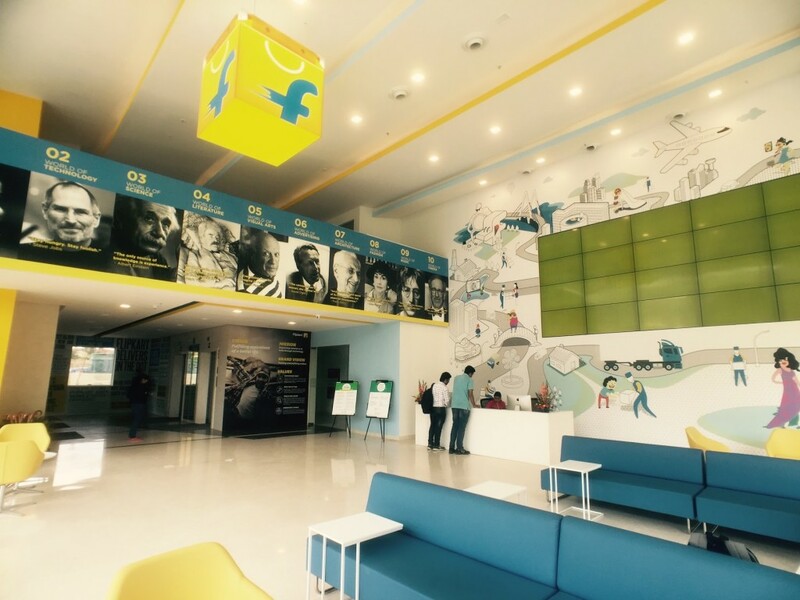 It’s likely that Flipkart will look to invest in companies where it has strategic interests in — with Flipkart now doing everything from mutual funds to flight tickets, the number of startups whose interests could align with Flipkart’s can be quite large. And while investing in these companies will help Flipkart get a stake in the best companies in the Indian startup space, Flipkart, in some sense, will also be giving back to the community. When Flipkart had been founded, the Indian startup ecosystem was still in its infancy, and raising capital was a path that few entrepreneurs dared to tread. Flipkart had been at the forefront of India’s startup revolution, having led the way as it broke record after record, and ultimately became India’s largest startup exit. Now twelve years later, Flipkart is looking to help other companies go down the same route.